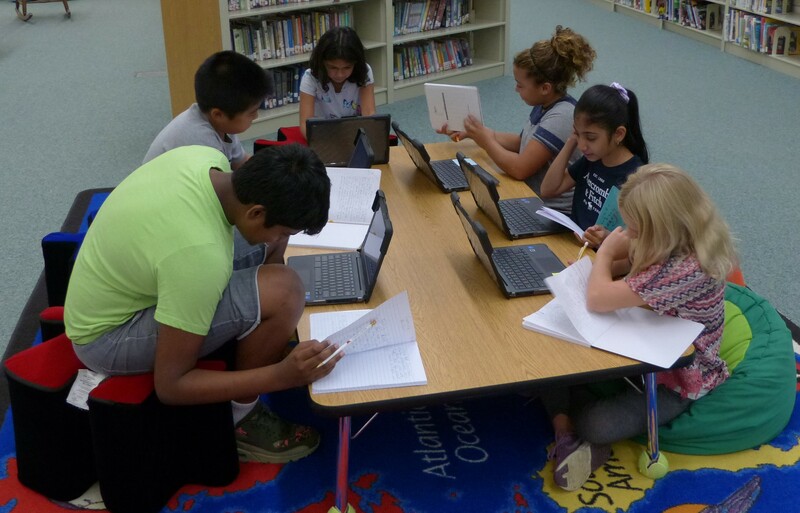 Badgers in grades 2-5 checked out his or her Chromebook last week and were working on them right away. Fifth grade students interviewed a peer and then were able to start typing up their partner’s responses. 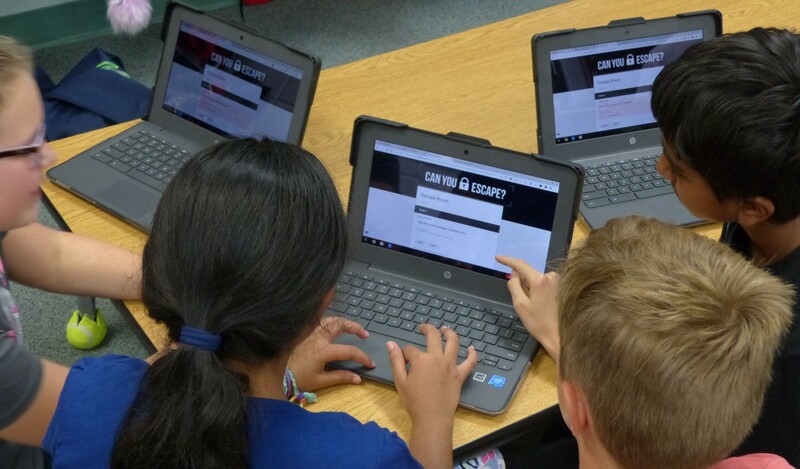 Other students used the Chromebooks to solve clues and complete a digital escape room. 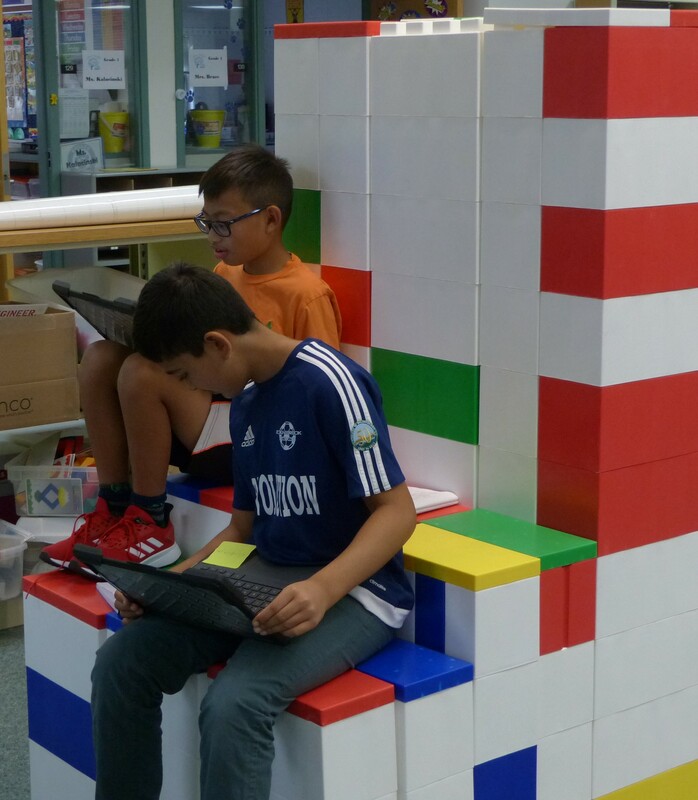 Builta teachers and students are excited about all the Chromebook possibilities that await them this school year.